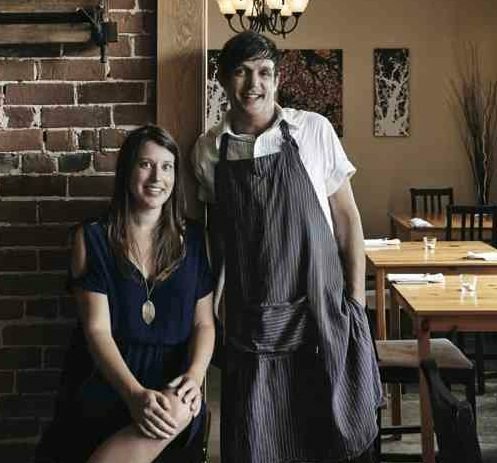 This story originally appeared in Ottawa Magazine’s September edition. Order your copy here. This has always been a tasty address. I’ve liked everything that has called 759 Riverside Drive home, starting with the brilliant little Bélair sur la Rivière, through the adorable little Asian-fusion place called Soupçon, and now with the latest occupant, La Maison du Village, gamely carrying the torch for casual fine dining in the bustling little village of Wakefield. The restaurant expands in the gentle months with a pretty side patio, but otherwise, these are two small rooms, simply furnished and filled with neighbours. In the kitchen is Mike Houle. On the floor is his wife, Sarah Swan. The team is strong. Always a soup to start and always worth ordering. If the fazzoletti of mushrooms is on the menu, nab it — the rustic squares of pasta are layered and lovable. Main courses go from strength to strength. Try the fish ’n’ chip duo, which unites the nice with the naughty: a pan-seared red trout, the lightweight, in one corner; the beer-battered pickerel with potato cake logs, the heavyweight, in the other. Both mighty fine. 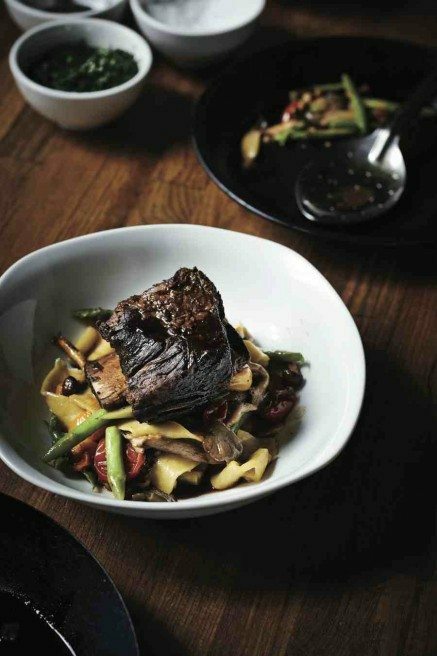 Beef short ribs are sumptuous, served with rough-cut pappardelle noodles and braised mushrooms. If there’s a quibble, it’s with the weight of the menu: we found it a bit heavy for a still summery time. So to compensate, we avoided the bacon bits in the apple butter tart with caramel ice cream. Mains $21-$24. Open Wednesday and Thursday 5 p.m. to 8:30 p.m., Friday 5 p.m. to 9 p.m., Saturday noon to 3:30 p.m. and 5 p.m. to 9 p.m., Sunday small plates noon to 8:30 p.m. 759 Riverside Dr., Wakefield, 819-459-1445, www.thevillagehouse759.com.